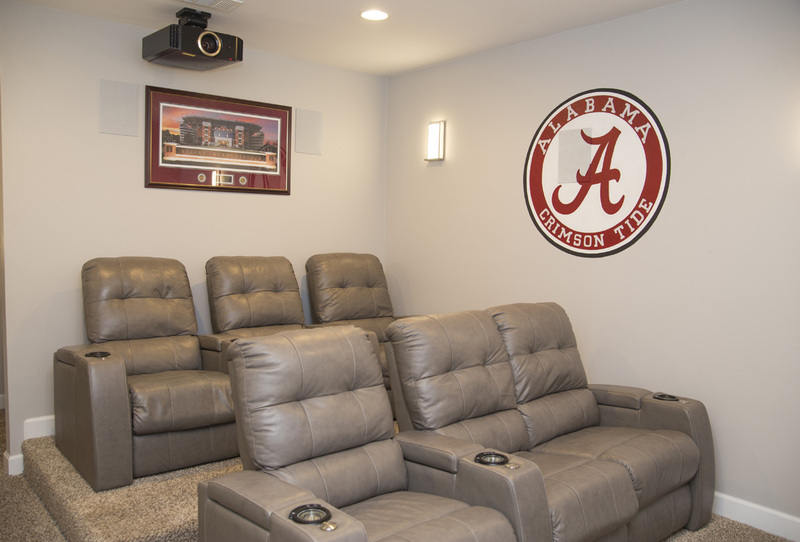 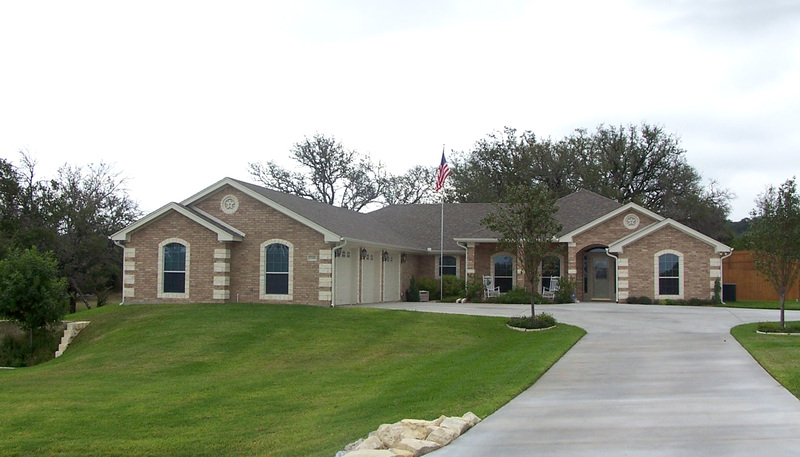 Welcome to Ben Atkinson Homes. 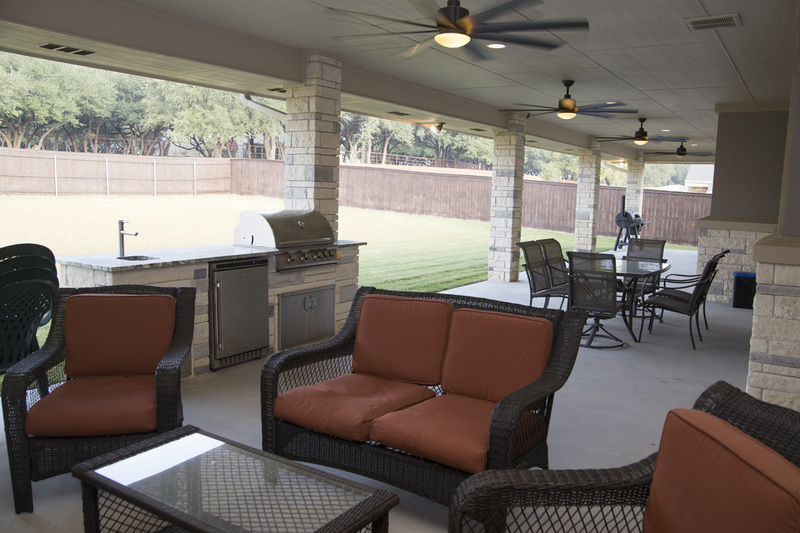 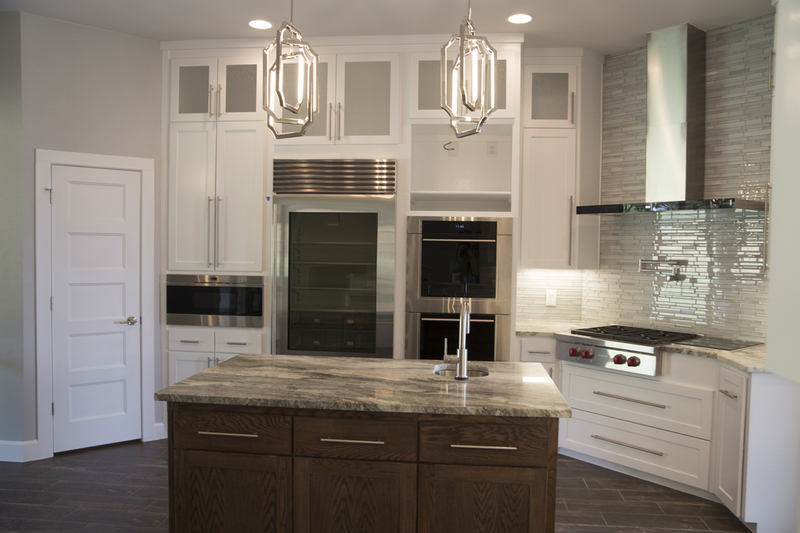 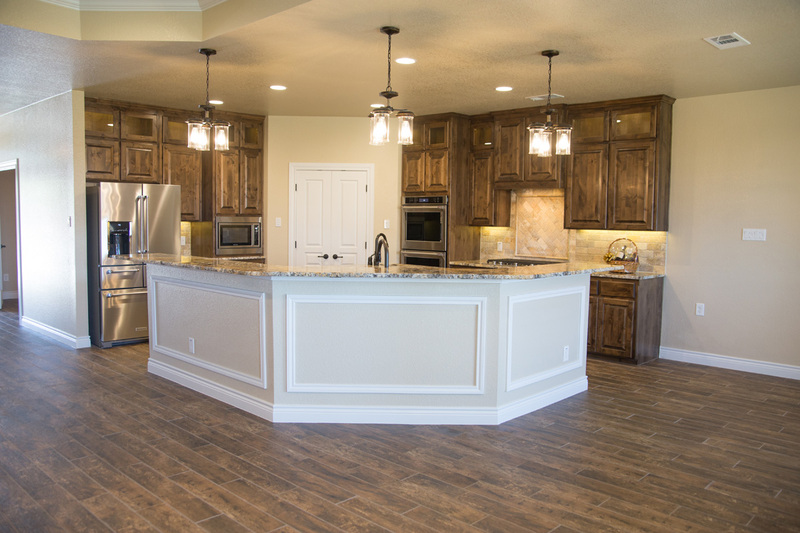 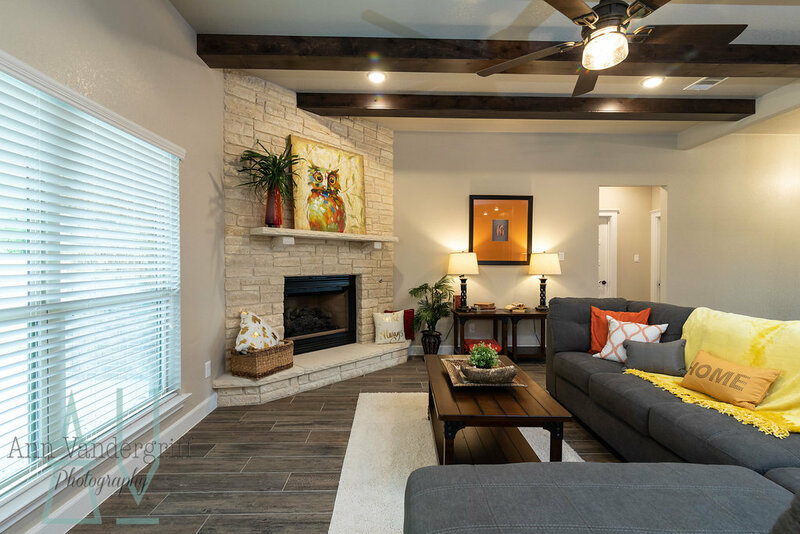 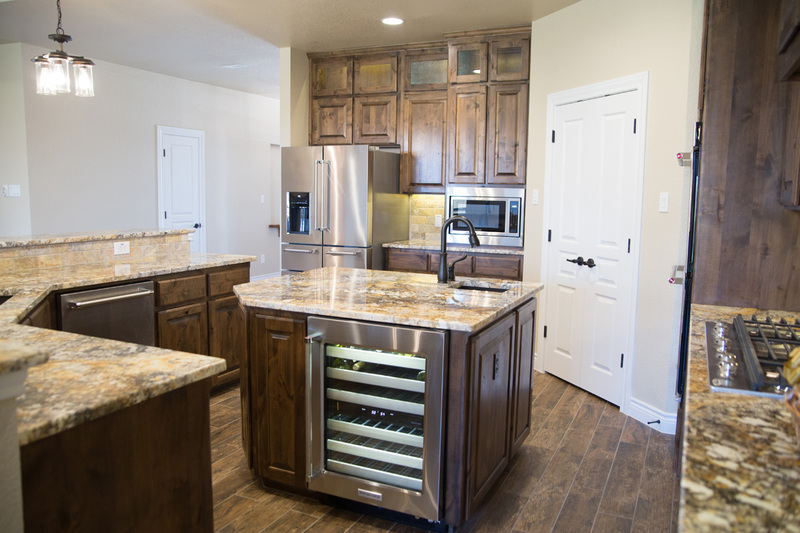 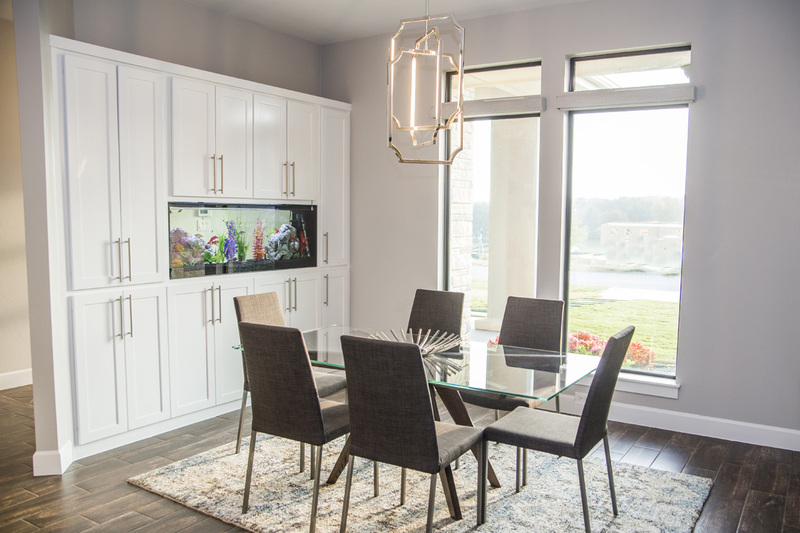 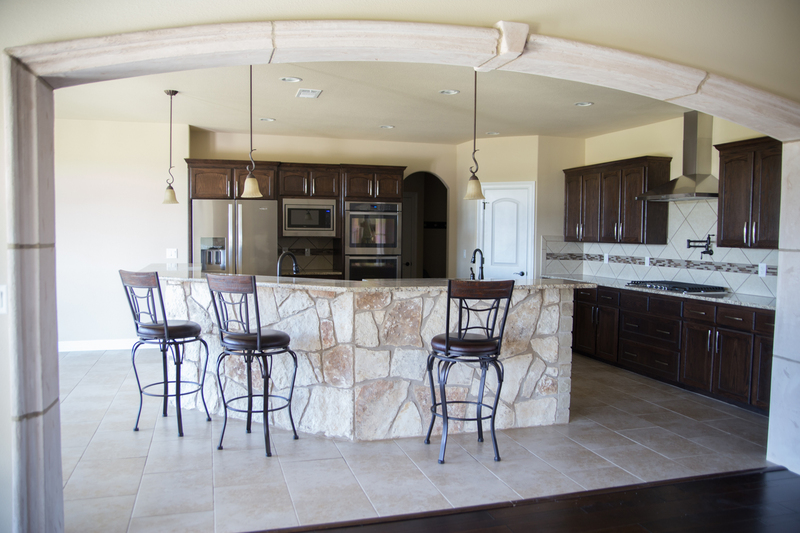 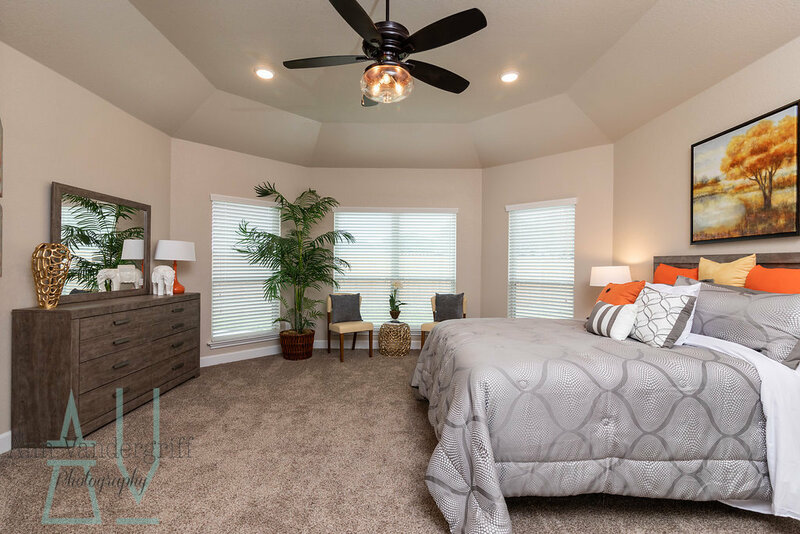 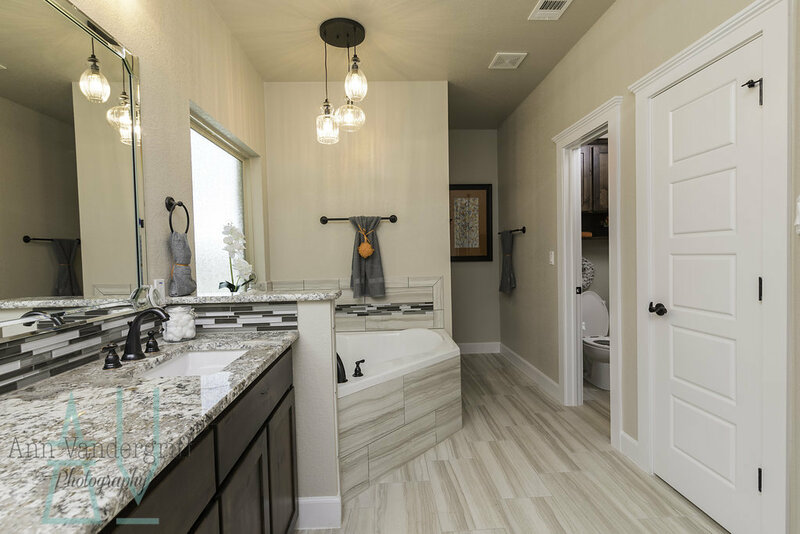 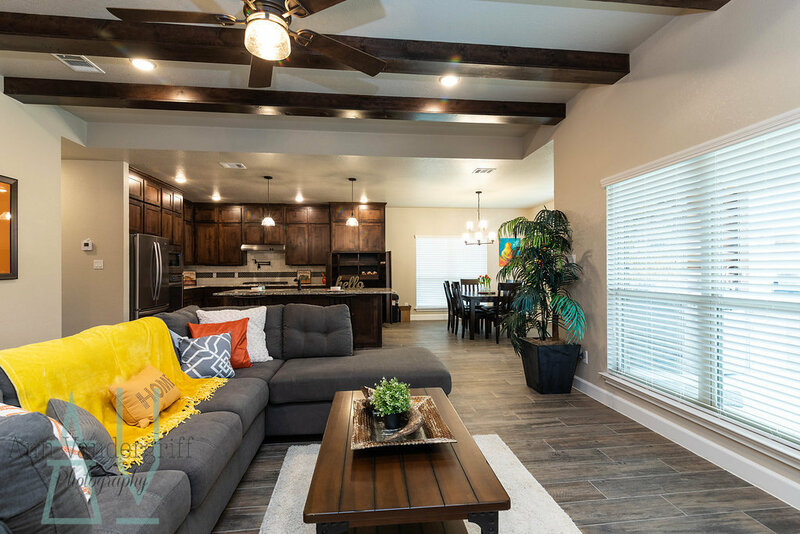 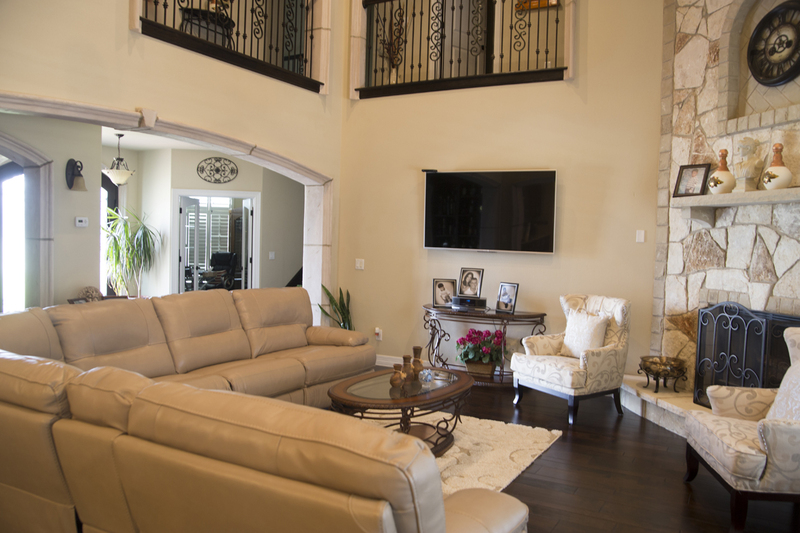 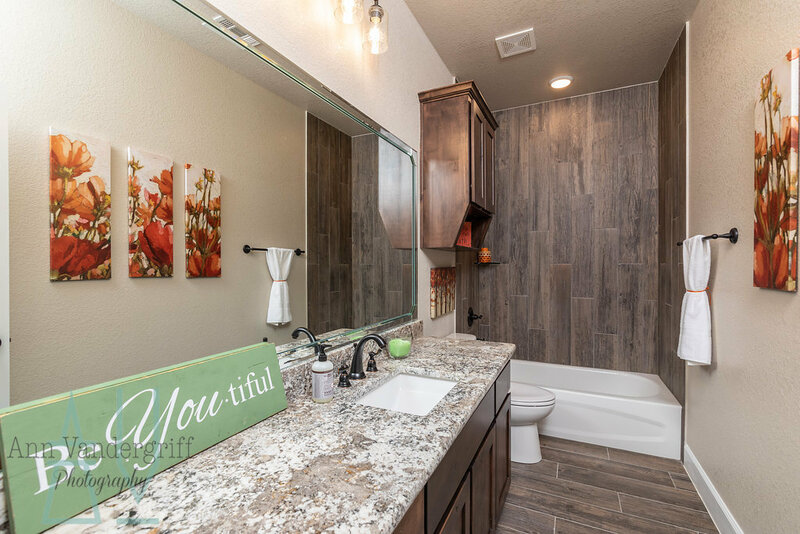 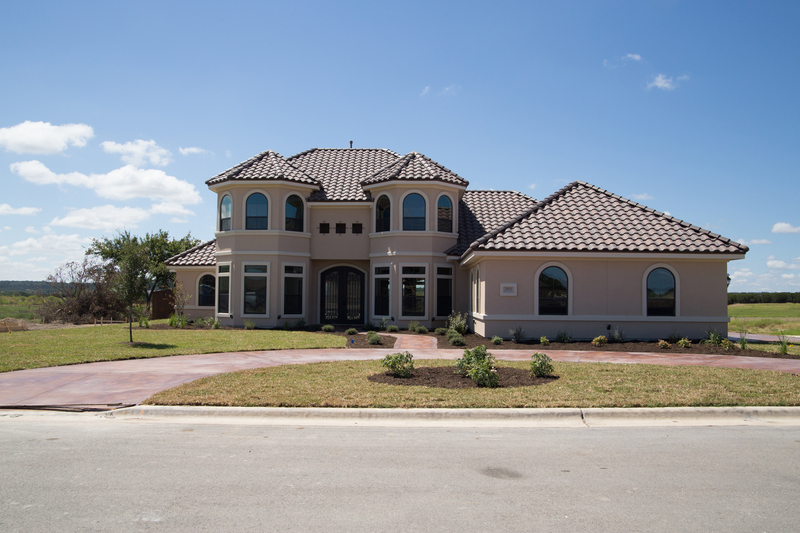 The high standard in every phase of design and construction have made Ben Atkinson Homes one of the most respected home builders in the Central Texas area. 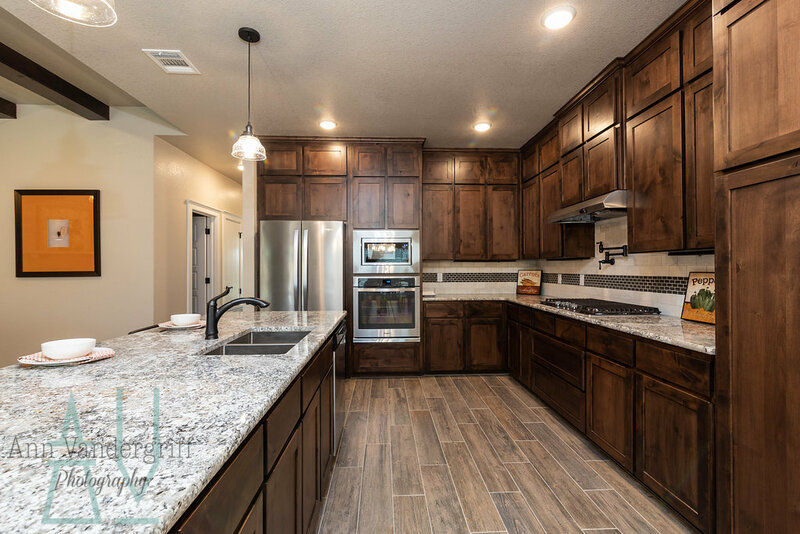 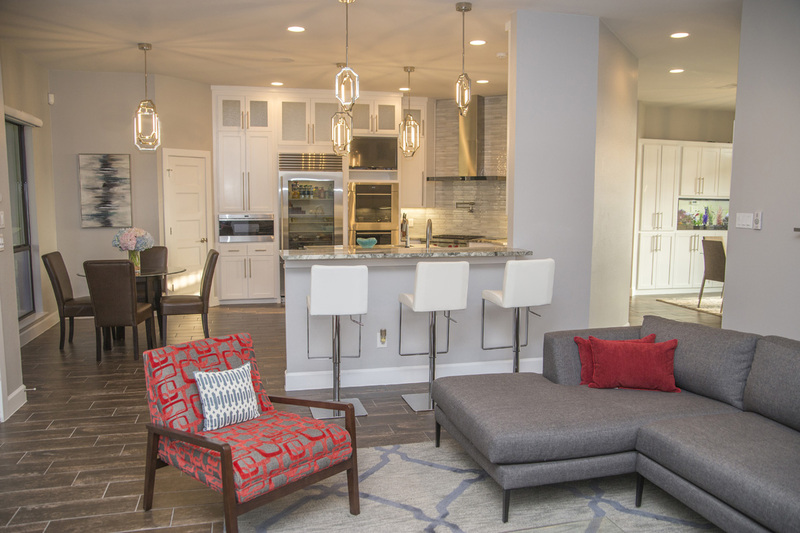 Ben stands by the quality of each and every home that he builds by providing the greatest customer service to the families of those homes and creating the best looking homes that money can buy.